Make this Valentine’s Day extra sweet with sentimental hand-made crafts! These craft ideas are perfect to give as gifts, as decorations for the house, or as fun activities for the kids. Check out our top 15 picks and let us know which one you decide on making this Valentine’s Day! Learn how to make this crafty paper heart garland. Pick out your color scheme and string along the walls for a festive look! This creative and highly personalized craft is the perfect gift for anyone you love. It’s super fun for you to make and even more fun for them to open up. Why does Christmas get to have all the fun? Jazz up your doorstep this month with an easy DIY heart-shaped wreath. This craft is perfect for a modern decor. Easy to do and oh-so-professional looking. Changing out the pillow shams is an easy way to decorate for the ever-changing holidays. The Fox Says: Happy Valentine’s Day! Learn how to make funny animal Valentine’s. This is a perfect project to involve the kids in! Let love light the way with this personalized photo lantern. Makes for a great gift or as a decorative accessory for the house. These little guys are just too cute. Try bundling them together in a rustic woven basket for a sweet Valentine’s Day look. Nobody actually likes to eat those heart candies anyway right? 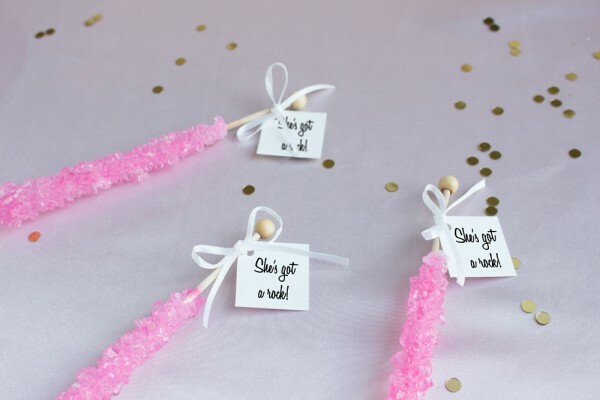 This craft is a perfect way to use them up! That’s right… this dainty rose is made from coffee filters! Easy to make and such a cost saving craft. Looking for an easy craft? Try this 2 step garland, it couldn’t be any easier to create and it’s fun for the kiddos too! This chicken wire heart is fashionable and functional! 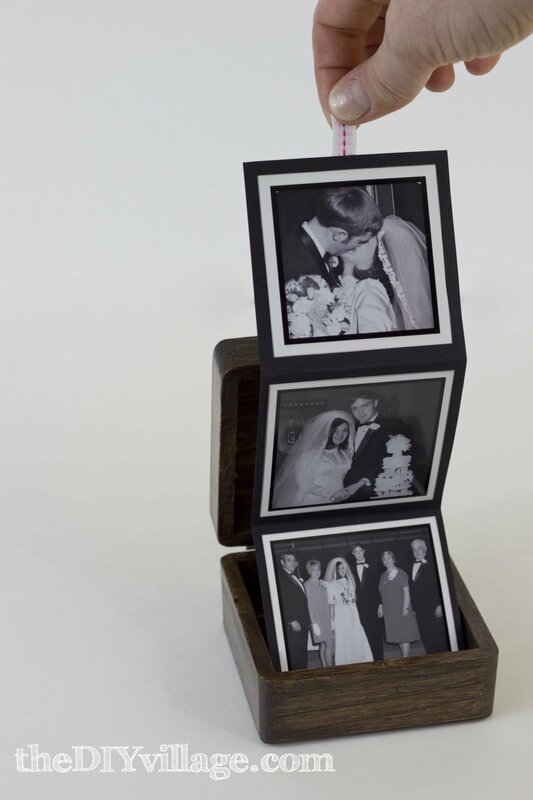 Try using it to pin pictures and notes for your sweetie, and then convert to an earring stand after the holiday. Wrap up Valentine’s Day presents in style this year. Click the picture to get your printable bows, all you’ll need is glue. This project is perfect for kids of all ages. 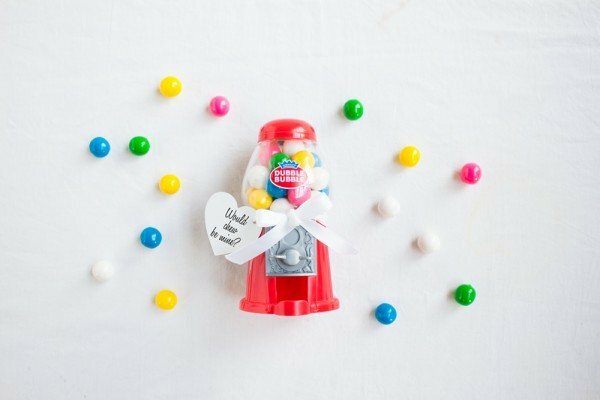 Gather everyone around to make these 3 dimensional bubble gum filled Valentine’s. Last but certainly not least… Give this cute Valentine’s message to someone you love this year. It’s just too adorable to pass up!